It is very difficult to location remains of bat fossils. This is due to the fact that they are so light boned. However, what we have found has offered us some insight as to how long they have been around. The earliest fossil remains of the bat date back more than 52 million years. They were found in 2003 in Wyoming, United States. 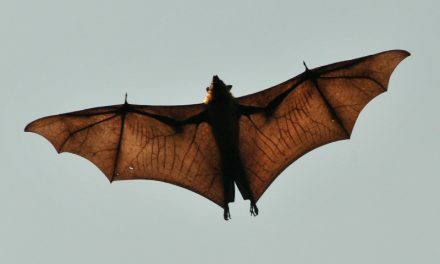 Based on the physical appearance of early bat fossils, they have always been able to fly. There used to be several theories that they were once land animals. Then through evolution they were able to change their limbs for webbed wings. However, there is no evidence from those fossil findings to indicate any such changes ever occurred for the bat. 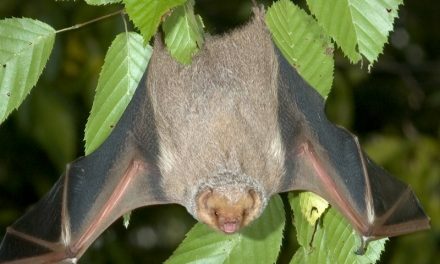 What is different from bats as we know them today and these early species though is the way in which they were able to successfully fly. Early fossils show that their limbs featured five claws on each limb. Today most species feature two claws on their limbs. They hind legs on these fossil remains show that they were once much longer than they are on the species today. Ironically, the front limbs were shorter than but are longer today. The earliest fossil remains of the bat date back more than 52 million years. This change lends credibility to the fact that through bat evolution the balance for those limbs was able to be worked out. Yet it is still a mystery why the rear limbs got shorter and the front ones longer. Perhaps it was to help them gain more speed and control during flight? The shorter wings on the fossil remains definitely tells us that the early bats couldn’t fly as quickly as they can today. That is an evolution process that is also credited with helping them to be able to survive with their changing environment. It is also believed that they didn’t fly nearly as frequently millions of years ago as they do today. 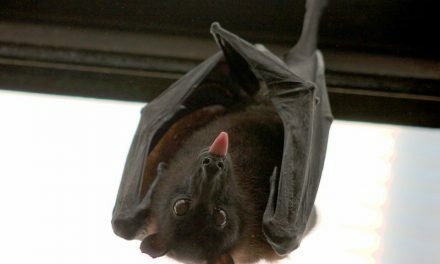 One of the significant forms of evolution for the bat though comes with the way in which it communications. They use echolocation but the inner ear that makes it possible to do so is lacking in these early fossils. 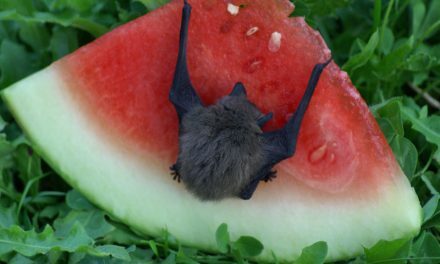 Therefore it is reasonable to state that this is a method of survival that evolved and developed over time in order for the bats to be able to have the best opportunity for survival. 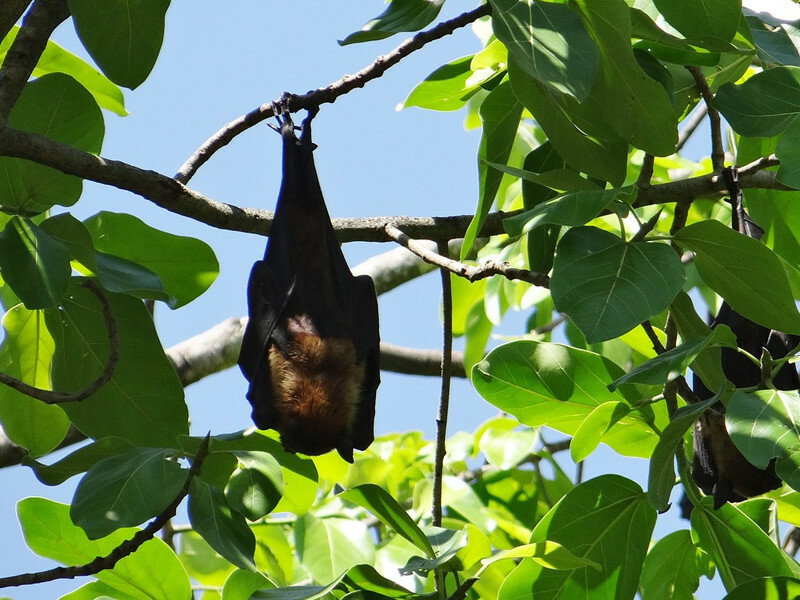 The fact that the bat female can delay the interaction of the sperm from the male to her eggs could be part of the evolution process for these animals. It is possible in some species for mating to occur in the spring. However, the female prevents the sperm from meeting the eggs until the fall. This gives her young the best possible chance of survival and that is what the evolution process is all about. The early bats couldn’t fly as quickly as they can today. With more than 1,200 different identified species of bats, there is a great deal of information we don’t have when it comes to the process of evolution for them. It is believed that they all have a common ancestor but what that is we haven’t yet identified. It is also believed the various species branched off due to location, feeding habits, and habitat. All of which has helped them with their ability to survive. Based on some of the fossil remains of the bat found both in 2004 and 2008, there have been species of the bat that have become extinct. What happened to them and why they weren’t able to thrive is another mystery. There is certainly many things to continue exploring in this department. Many experts are hopeful that as more bat fossil remains are discovered they can get some quality answers.